Why have the moss removed from your roof? 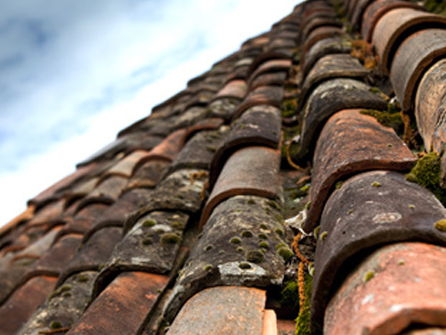 Moss can structurally damage your roof if left for long periods of time. Dark, shady areas such as roofs are prone to moss growth. Moss can retain moisture allowing mould and fungus to grow and flourish. 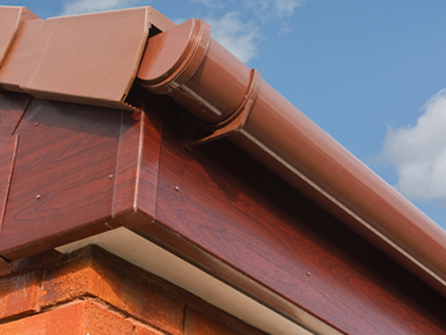 Bacteria will then feed on the roof tiles and eventually shorten their life span. 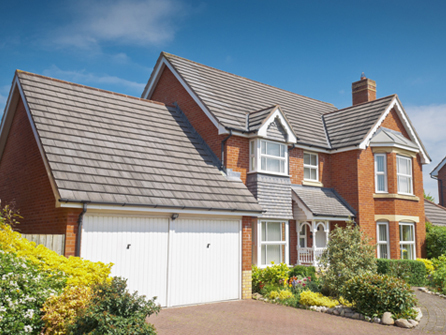 Having your roof cleaned and the moss removed is vital in eradicating this problem. 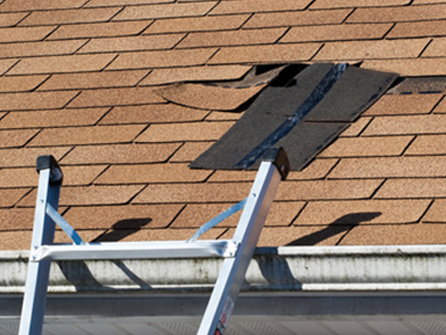 It is always advisable to get a professional roofing company such as ours to remove the moss as tiles can be damaged if not removed correctly. We use the latest modern machinery to remove moss quickly and efficiently with minimum disruption to your day. Removing moss from your property can also increase the kerb appeal, giving your roof a more organised and finished look. 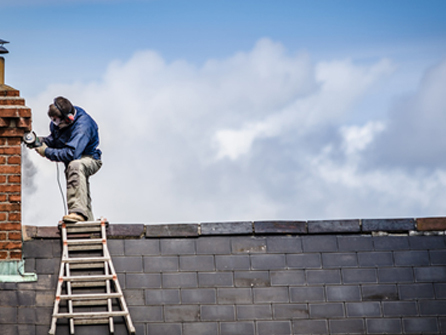 We also carry out general roof cleaning for both homeowners and business owners in Cranbrook, Hawkhurst, Hastings, Bexhill, Royal Tunbridge Wells, Brighton, Eastbourne, Newhaven, Sandhurst and all surrounding areas. All of our work is fully guaranteed, our company is fully insured and we offer competitive quotations, even a 14 day cooling off period. For moss removal or general roof cleaning on any sized property call us today on any of the numbers at the top of the page or if you prefer to contact us online then simply fill out the form at the top of the page and a member of our friendly team will be in touch with you asap.